There are so many SUV options to choose from in today’s market, that it can be hard to pinpoint the best model for you. Two of the biggest contenders on the road right now include the 2018 Jeep Grand Cherokee and the 2017 Mazda CX-5. 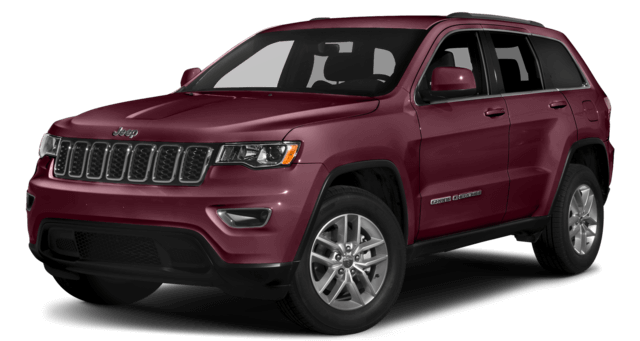 If you are looking for a new SUV to park in your garage that comes with better performance, more capacity, and numerous ways to customize to fit you, look no further than the 2018 Jeep Grand Cherokee. One of the biggest perks about owning an SUV is the larger capacity to tow just about anything and the extra cabin, seats, and trunk space than a sedan. When comparing both the 2018 Jeep Grand Cherokee and the 2017 Mazda CX-5, there is no question about which SUV is the better pick. Towing Capacity: The 2018 Jeep Grand Cherokee can tow a load up to 6200 pounds, blowing the 2017 Mazda CX-5 out of the water with only the ability to tow 2000 pounds. Cargo Capacity: Whether you are looking for additional grocery or storage space, the 2018 Jeep Cherokee has you covered with 68.3 cubic feet of available space. 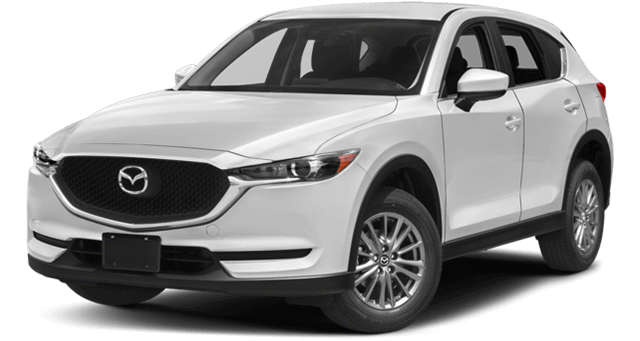 Just a bit more than the 2017 Mazda CX-5 with an available 59.6 cubic feet. When it comes to overall performance, there is a clear winner. While the 2017 Mazda CX-5 may seem like it offers better performance perks from a distance, take a closer look at the 2018 Jeep Grand Cherokee and you will see the difference. Transmission: The 2018 Jeep Grand Cherokee operates with an 8-speed shiftable automatic, while the 2017 Mazda CX-5 only operates with a 6-speed shiftable automatic. Horsepower: Trying to pass the slow service vehicle on the expressway? Then you will need the 2018 Jeep Grand Cherokee with a 295 hp @ 6400 rpm. Faster than the 2017 Mazda CX-5 tapping out at 187 hp @ 6000 rpm. Torque: The 2018 Jeep Grand Cherokee will struggle less to pull that load or drive off from that light with torque at 260 ft-lb. @ 4800 rpm. Hardly comparable to the 2017 Mazda CX-5 with only 185 ft-lb. @ 4000 torque. Ready to view the 2018 Jeep Grand Cherokee for yourself? Whether you are ready to test drive, lease, or buy the new 2018 Jeep Grand Cherokee come into Mancari’s CDJR in Oak Lawn. Our experienced staff is here six days a week to help you with financing or scheduling a test drive. Feel free to contact us to learn more!